Over the weekend, four luxury homes closed. Two in Portsmouth and two in New Castle, NH. The sales of these distinctive homes show that the market is continuing to show strength into the Autumn months. There was also one home in Rye newly listed. While the thermometer may have dropped this weekend, the luxury real estate market in Coastal Maine and New Hampshire stayed how. This is proving consumer confidence is remaining high in the affluent market. Here is a glimpse of what happened. The first week of Autumn saw 1 luxury home sell in the Seacoast. Here are the details of this luxury sale. 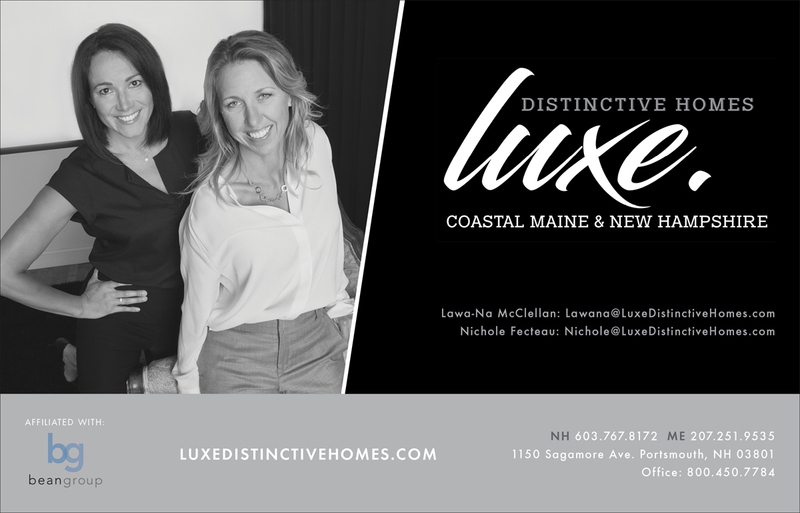 Luxe Distinctive Property founders, Nichole Fecteau and Lawana McClellan are currently featured in Top Agent magazine Maine/NH. 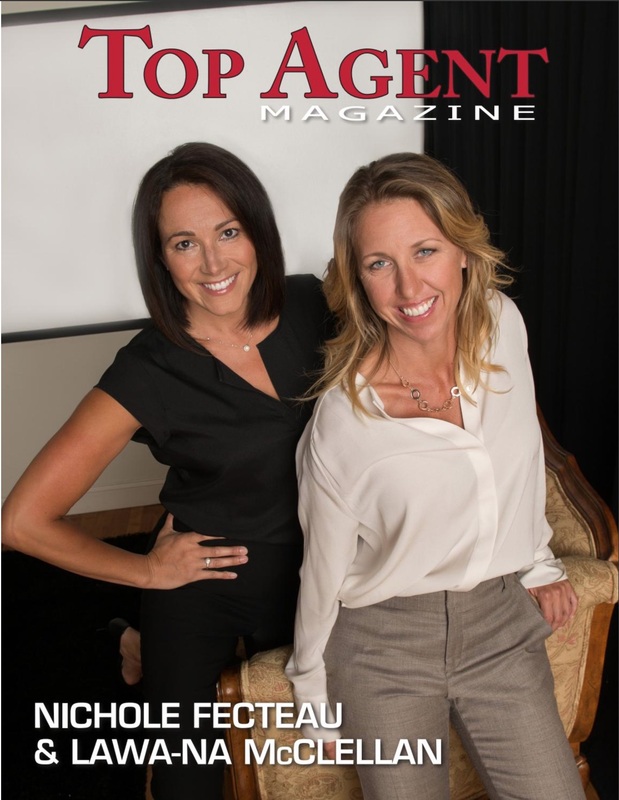 Recognized for their industry leading sales and marketing, Nichole and Lawana were thrilled to share a little more about themselves. York, Maine has always enjoyed a robust real estate market. The Summer of 2017 did not disappoint, with 8 sales over $900,000. 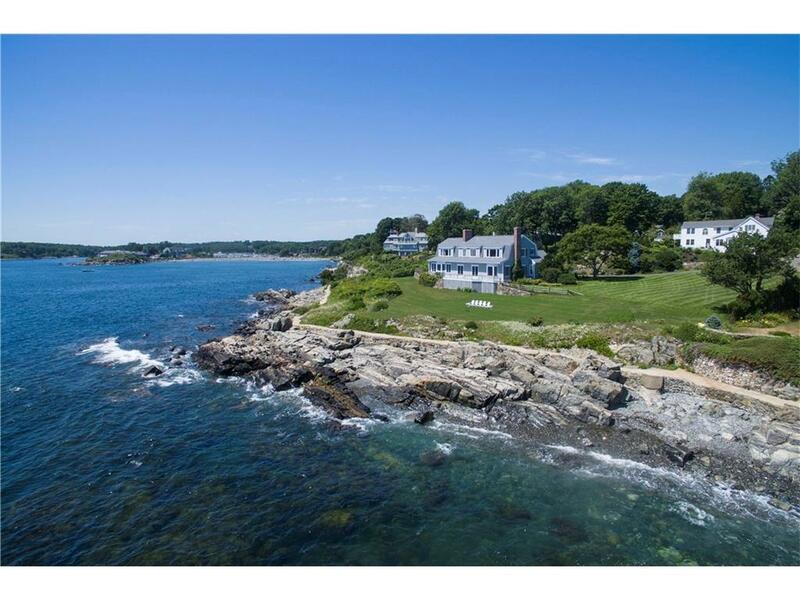 Here is a sampling of the highest priced homes sold in York, Maine for the Summer 2017. 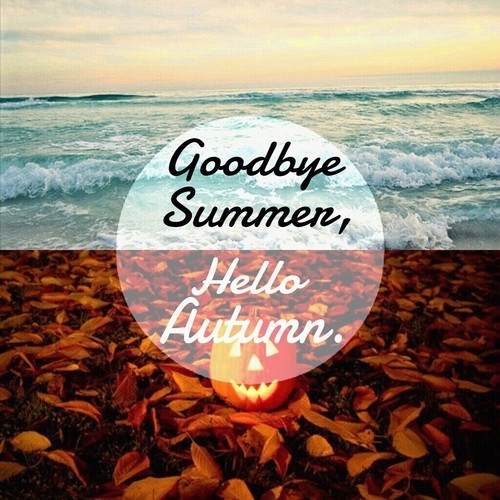 While it may not feel like Autumn outside, the Summer is officially over. It's the perfect time to reflect on this Summer's top luxury home sales in Portsmouth. 11 homes over $900k sold in Summer 2017 in Portsmouth, NH. Here are the best of them. With Autumn officially beginning, it's a good time to look at luxury sales from the Summer. Today we are featuring the top closed transactions in Kittery, ME. Posted on	 September 15, 2017 .